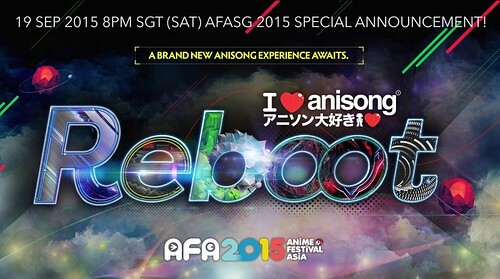 As many are probably going haywire awaiting AFAID this coming weekend, yesterday the officials announced the line-up for AFASG’s Anisong concert, which will be held at the end of November. A pretty generous line-up this year with BACK-ON, bless4, GARNiDELiA, Honey Works, May’n, Kobayashi Mika, nano, P’sLIVE! 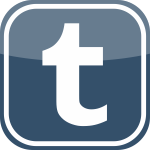 (Featuring Taketatsu Ayana, Uchida Maaya, Mimori Suzuko together with MICHI, Mikami Shiori, Hanamori Yumiri and Endo Yurika) and finally ZAQ. 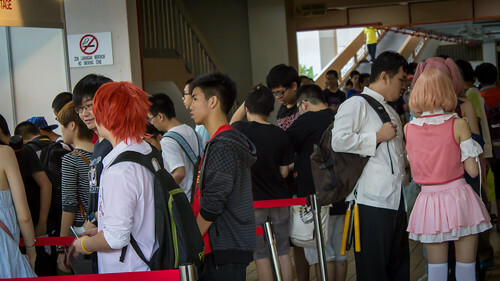 PAM15 is perhaps the 1st (Or the 2nd if you count Culture Japan Con a couple of years back being the 1st instead) ever larger ACG event of the Northern region of the country, with full collaboration/support from the Penang state government itself. Anyway, with my trusted steel steed, I head to the venue a couple of hours earlier before the opening hours to beat the traffic as well as finding a good parking bay. I can feel the wkwk-ness of those eager to attend and join in the fun that is the largest (Hopefully) ACG event of the country’s Northern region. 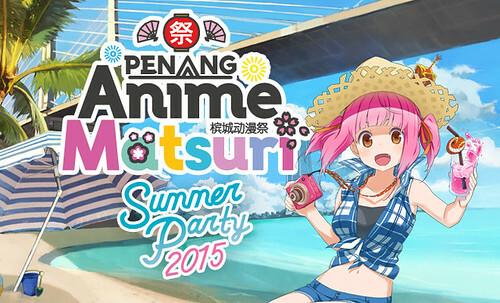 T-minus 8 days left until the Penang Anime Matsuri Summer Party 2015, the official schedule for the Stage events within Dewan Sri Pinang has finally been unveiled. 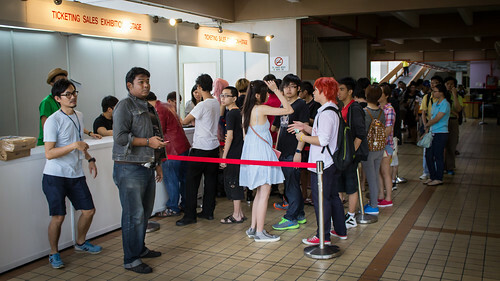 BTW, do note that the indoor stage is only accessible to those who have the Exhibition + Stage ticket.